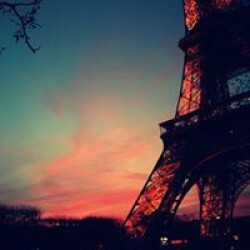 Passages to the Past is a Book Blog dedicated to the Historical Fiction Genre. Wow, what an incredibly fascinating and heart-wrenching read! I've long been intrigued by the story of the Romanov family and in particular, the four sisters, Olga, Tatiana, Marie, and Anastasia - collectively known as OTMA - so I immediately requested to review Rappaport's book as soon as it popped up on Edelweiss and I am so glad that I did! Rappaport delivers a highly enjoyable and insightful read that was never dry or boring. The Romanov girls personalities shine through and the reader comes away with a sense of having known them intimately, which makes their ending all that more tragic with the final scene (be sure to have hankies at the ready!) Rappaport of course also touches on the politics of the time, their dominating mother Alexandra, and their brother Alexei's hemophilia. 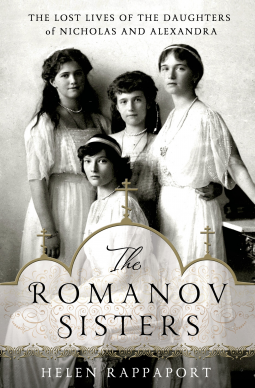 I would recommend The Romanov Sisters to anyone wanting to learn more about the ill-fated Romanovs. It's one that will stay with you a long time after closing the book.